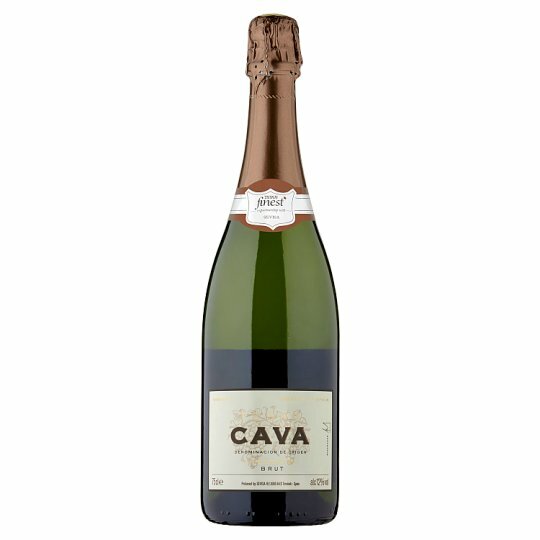 A fresh and elegant vintage Reserva Cava. Dry in style, this wine is full of crisp citrus and tropical fruit flavours, as well as a beautiful complexity which comes from additional bottle age. This wine is a perfect apéritif on it's own, but is also a great companion for seafood and light pasta dishes. Store in a cool dry place. To enjoy this wine at its best, drink within one year of purchase. Once open, drink within two hours. Do not store at high temperature or shake the bottle before opening. Open with care.